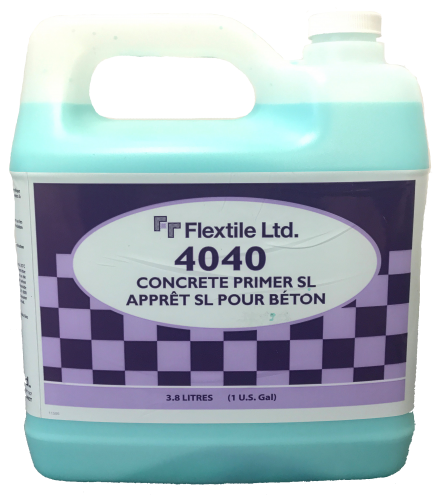 Flextile High-Solidity Concrete SL Primer is an acrylic primer used to prepare concrete surfaces that will be leveled with cement-based underlayment materials for increased adhesion. Repair of cracked, chipped or damaged concrete. Application of cement-based self-leveling agents on concrete surfaces. Filling cavities present in the new concrete. Concealing outcrops of the mortar. Reduces the porosity of the concrete surface and improves the application characteristics of the mortar mix.